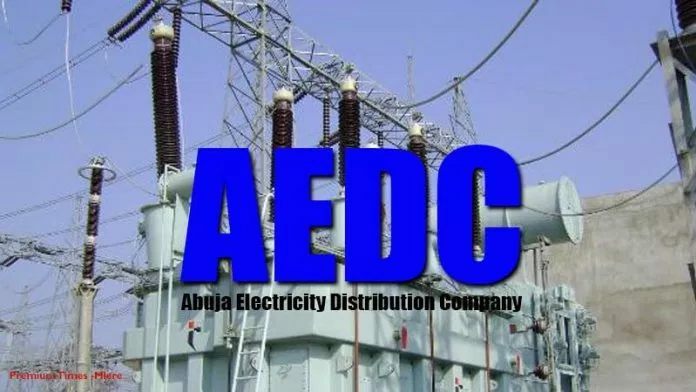 state have given the Abuja Electricity Distribution Company (AEDC) and the GENCOs 40 days to quit the state if they cannot improve their performance. The youths under the aegis of Youth Lead Nigeria Movement (YLNM) threatened to occupy the premises of the AEDC and the GENCOs if by the deadline their demands are not met. The youths had last July shut down most cities in the state in protest against the poor supply of electricity after which the AEDC promised to correct the situation. Spokesman of the youths Mohammed Saidu Etsu told a news conference in Minna on Monday that YLNM also wants the AEDC and the GENCOs to immediately settle what he said was accumulated ground rent put at N13 billion. Etsu said the problem of epileptic electricity supply in the state over a period of time without any action from the AEDC and government could no longer be tolerated and as such, those concerned should find solution to it before it was too late.